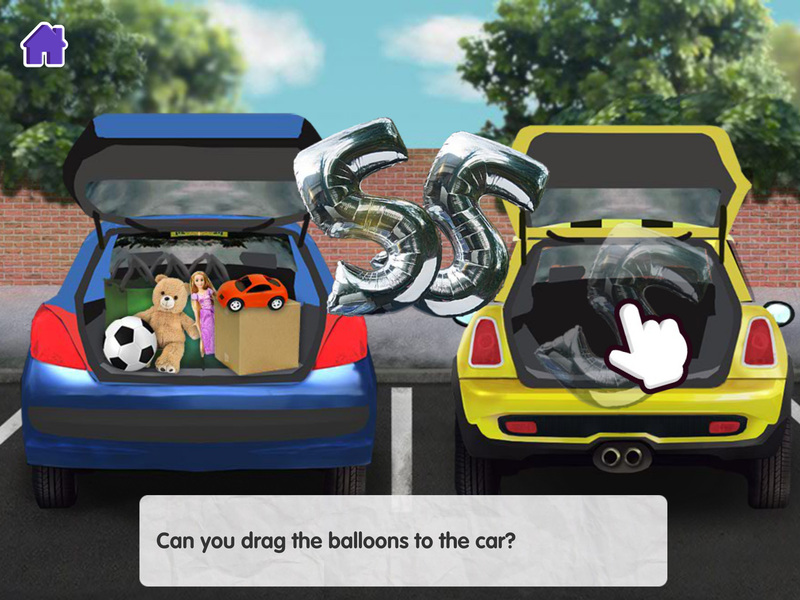 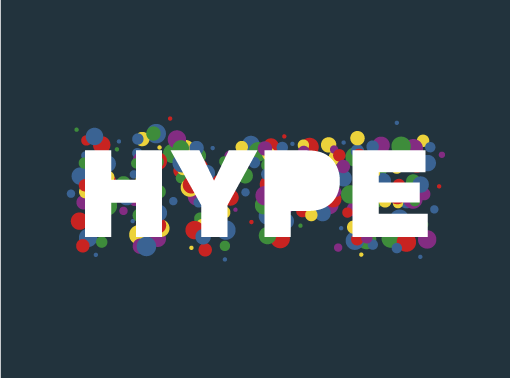 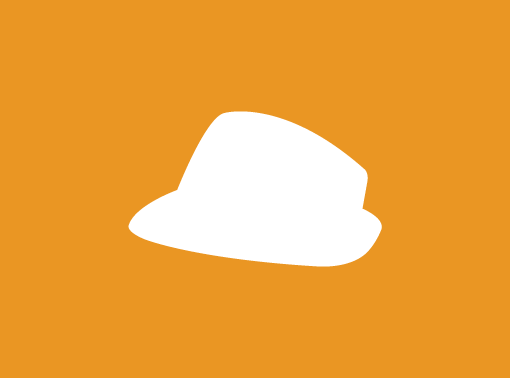 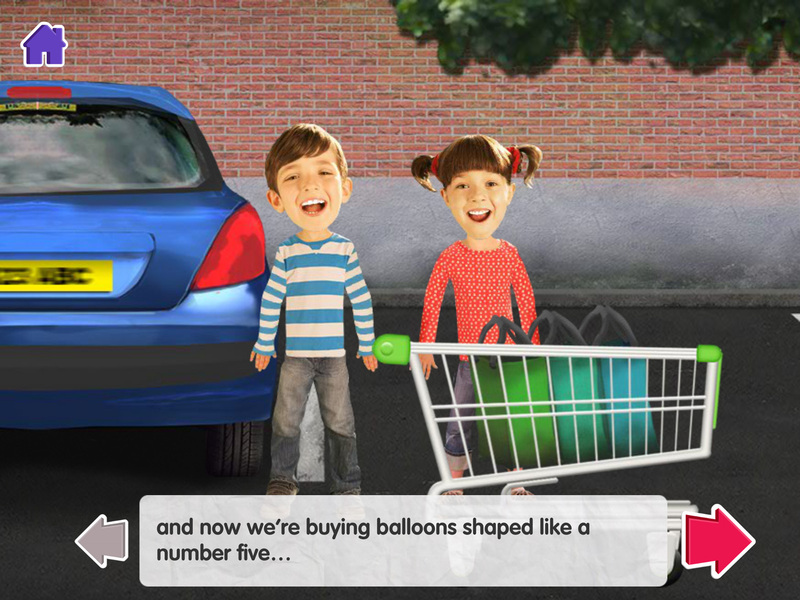 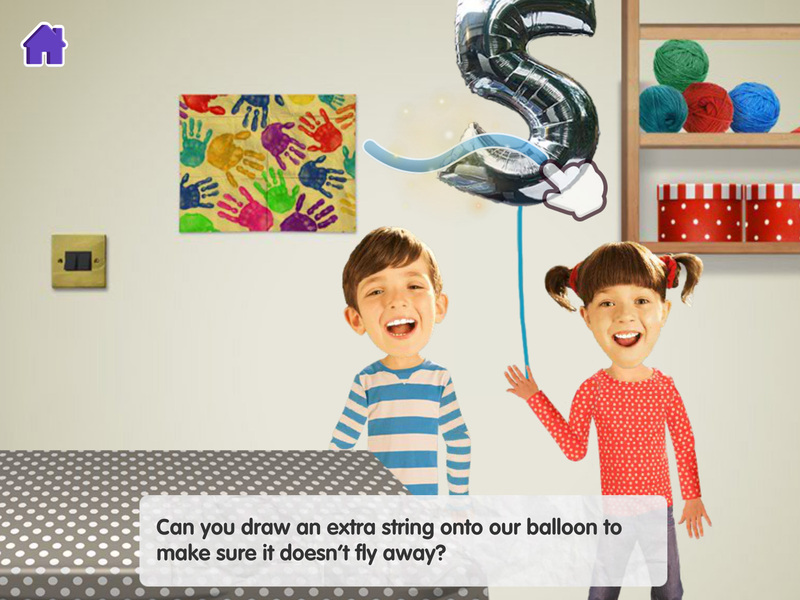 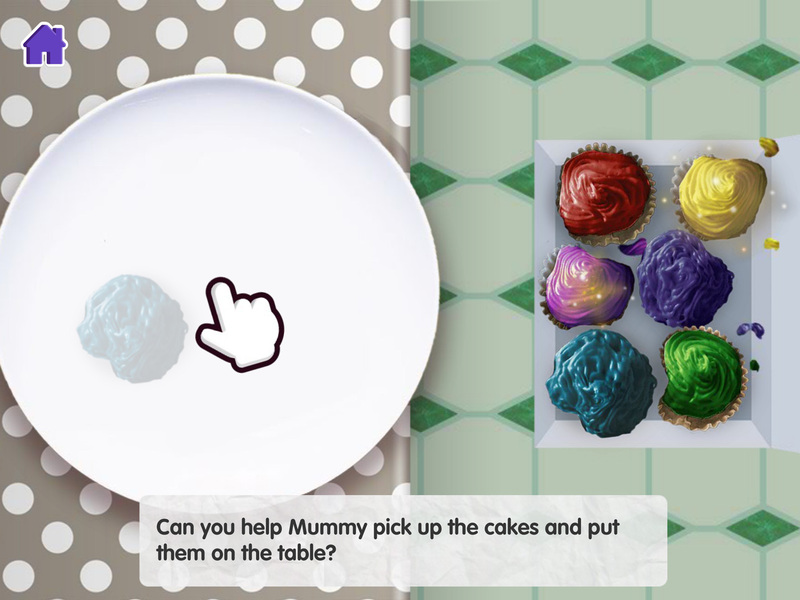 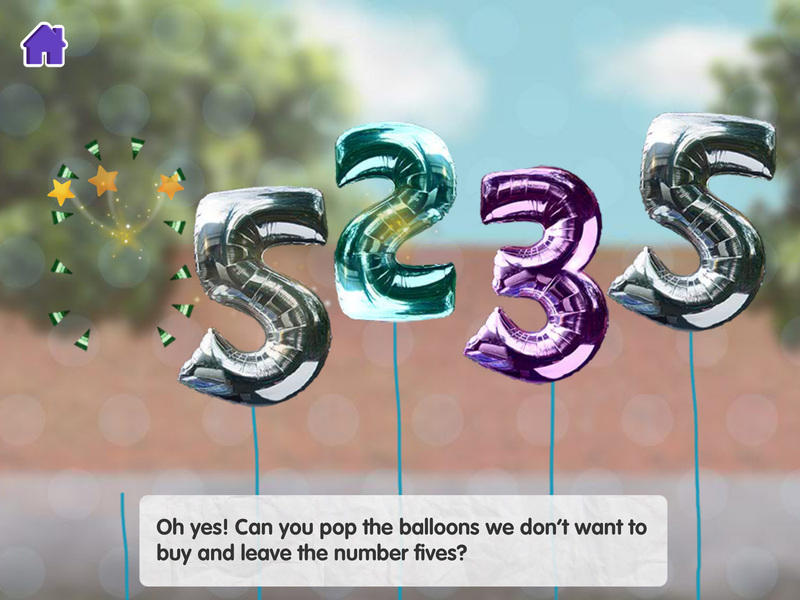 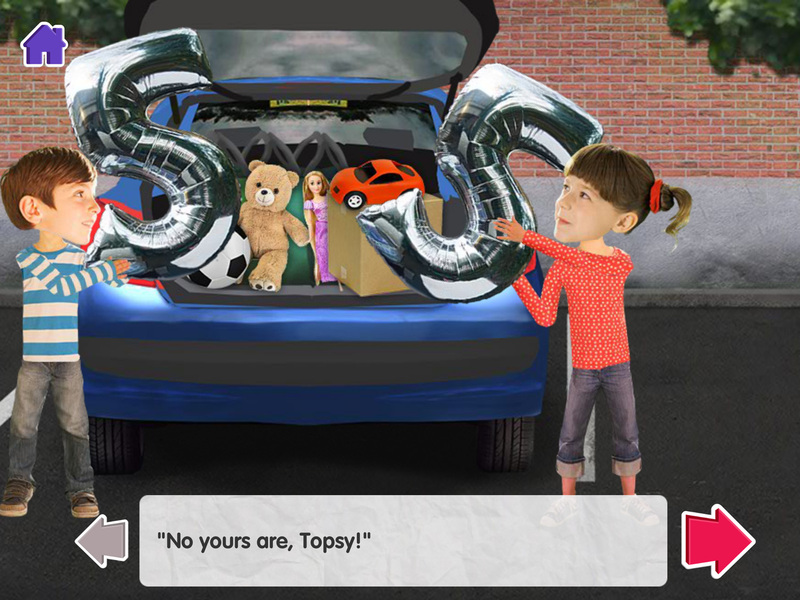 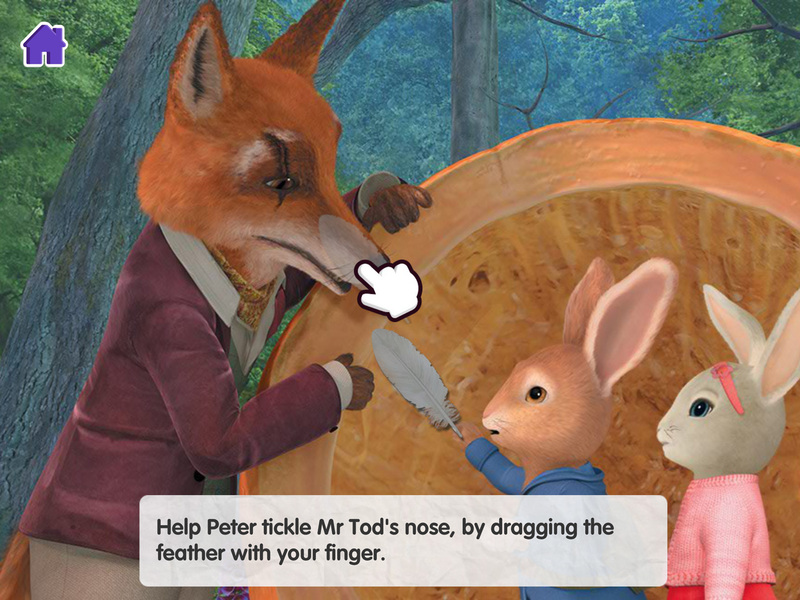 CBeebies Storytime is an award-winning app designed to make reading fun and accessible for young children by mixing interactive elements with engaging and imaginative stories. 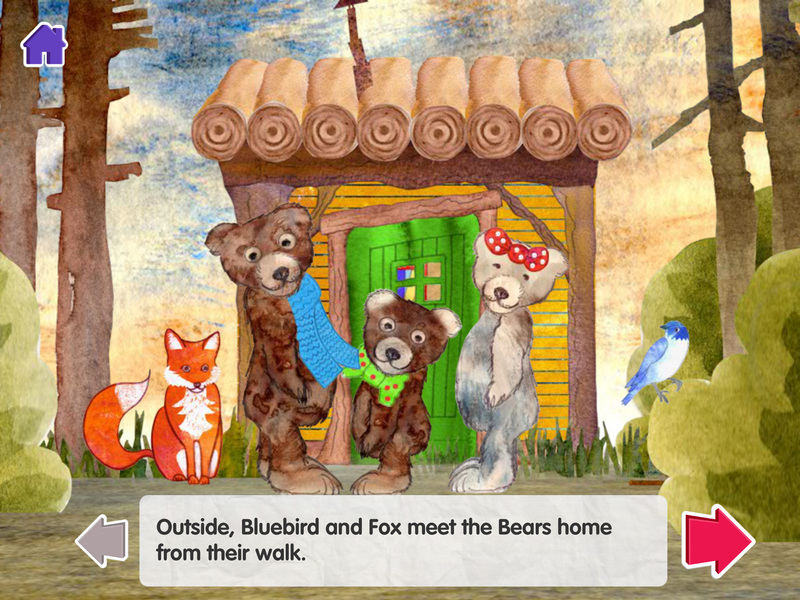 These stories are told through free to download story books that feature many much-beloved CBeebies characters. 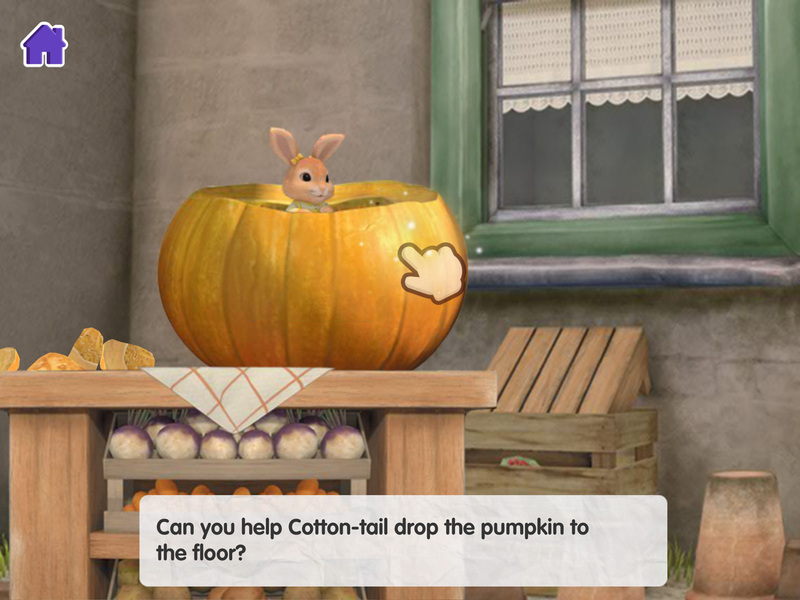 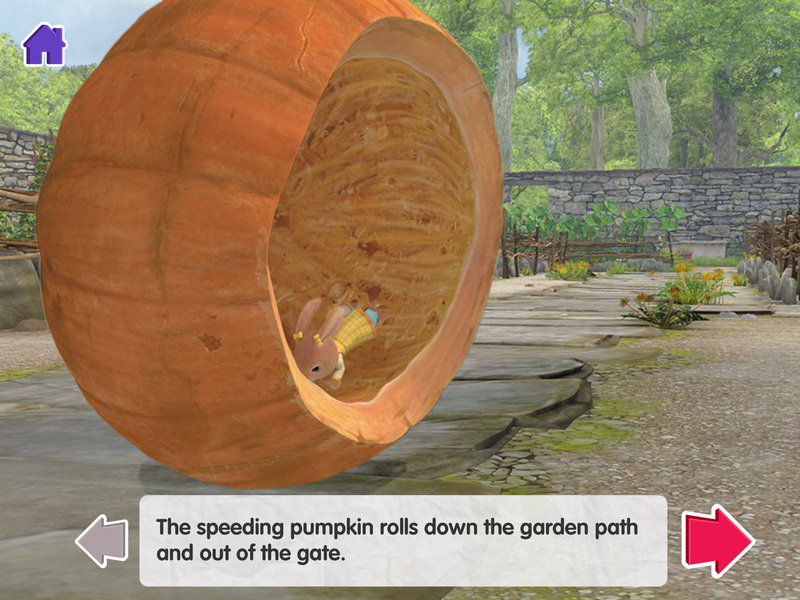 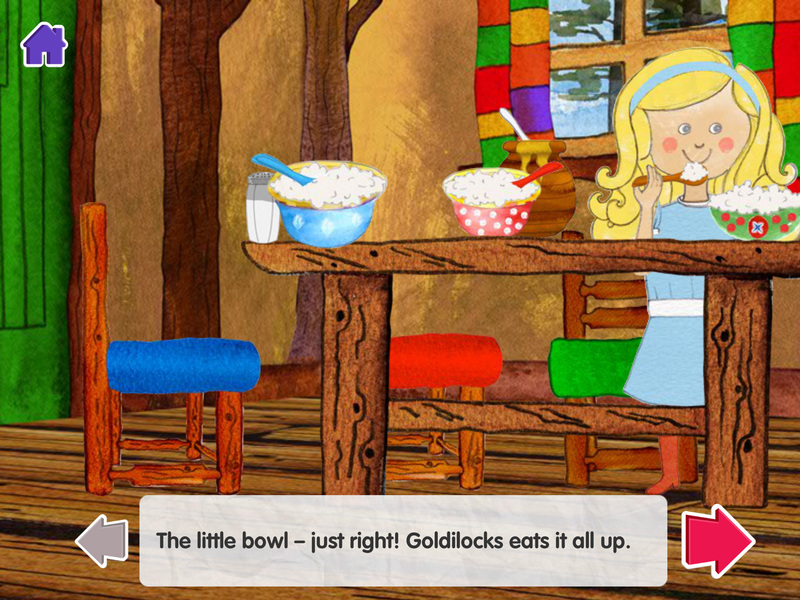 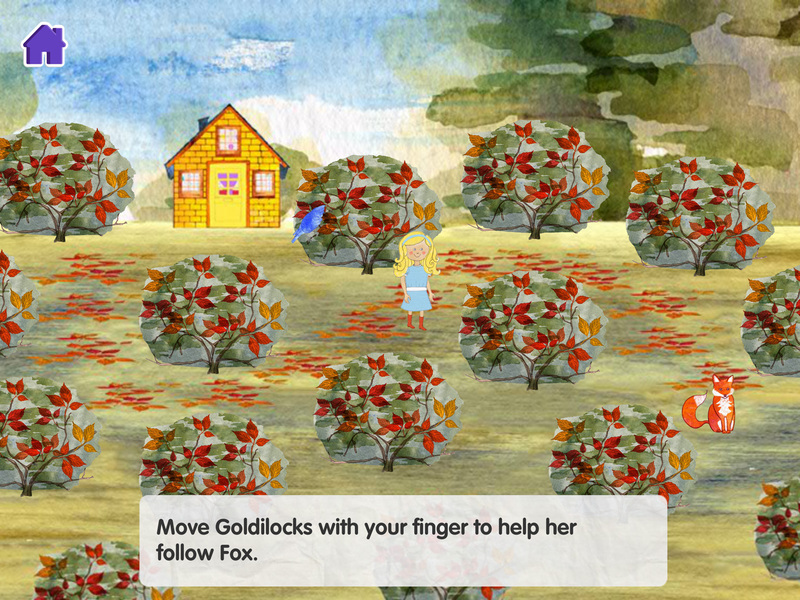 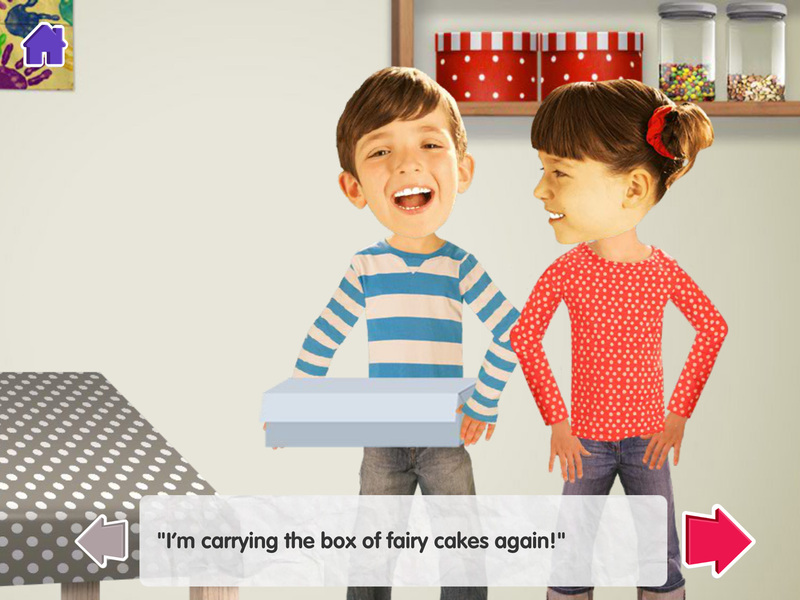 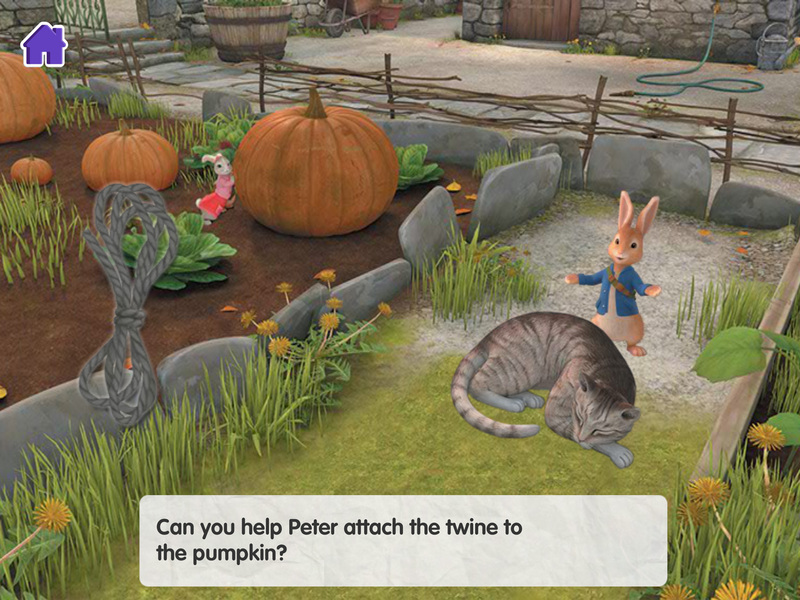 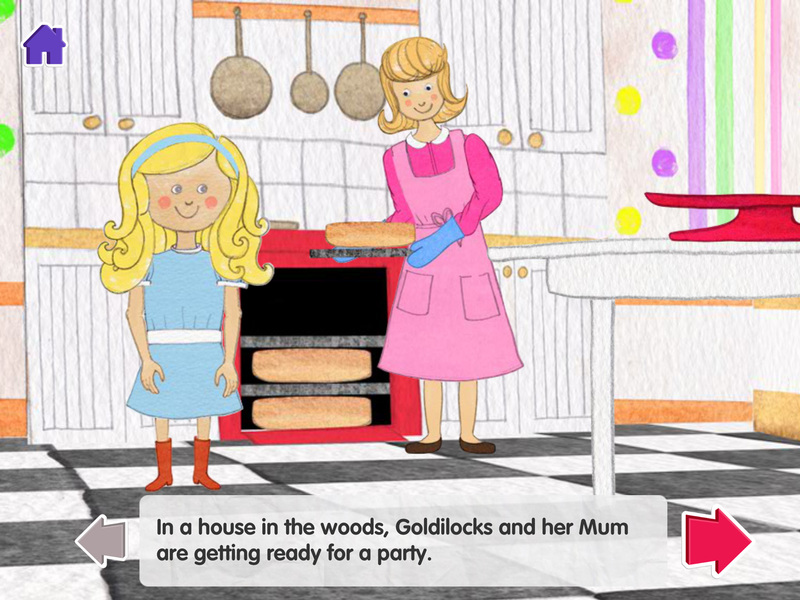 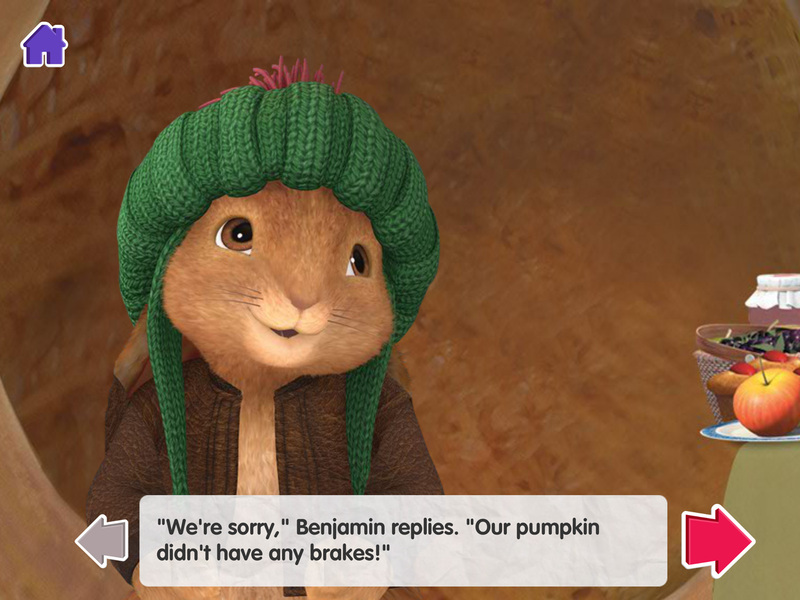 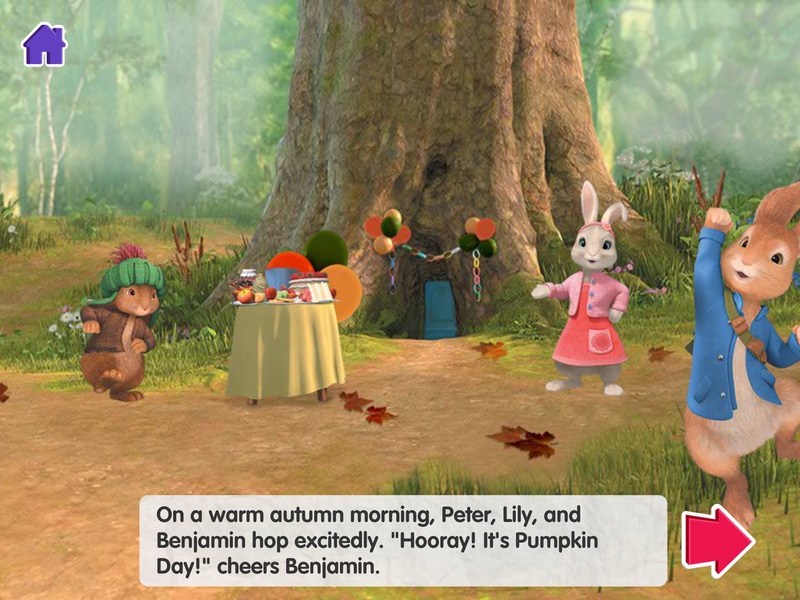 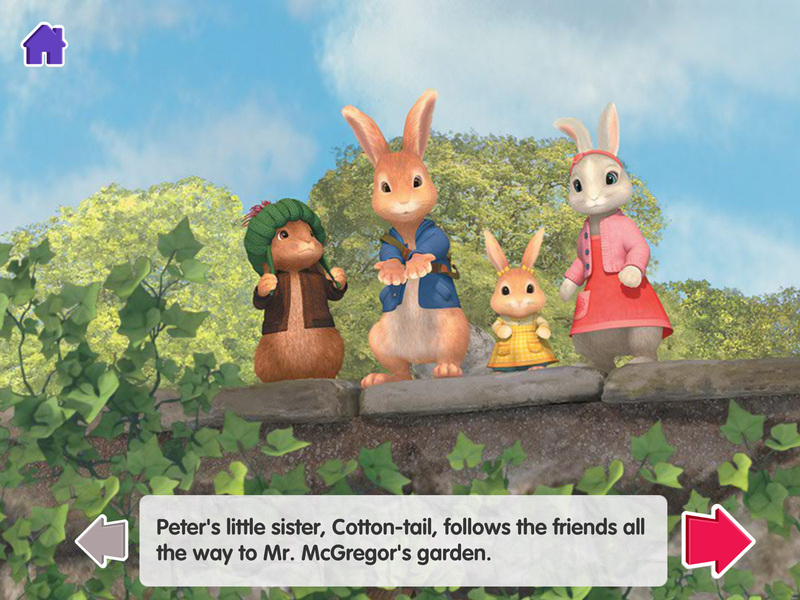 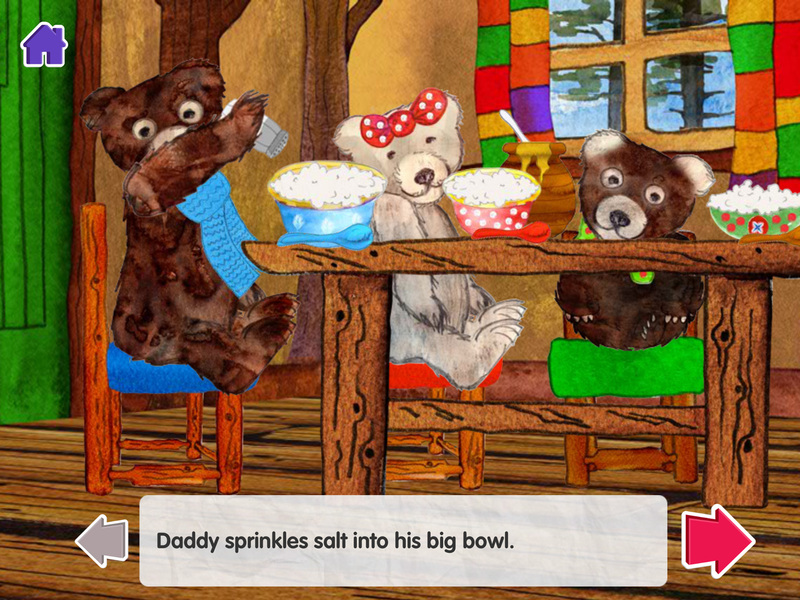 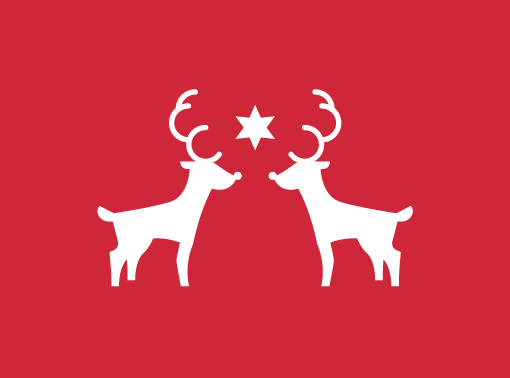 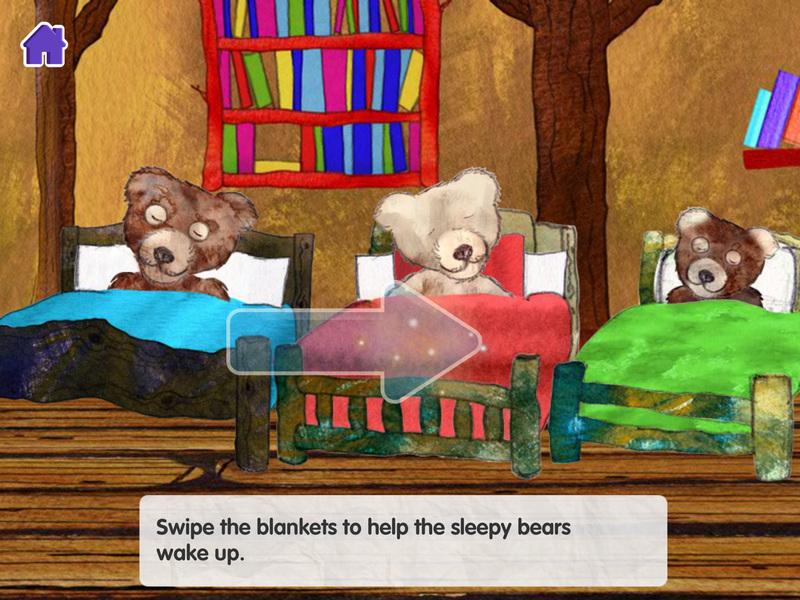 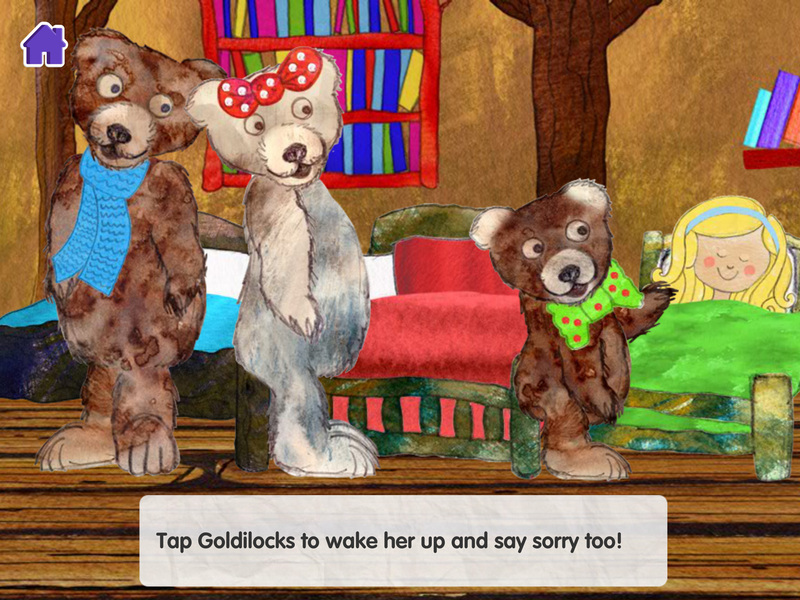 While working as part of the team at Splinter, I was involved in building three new stories for this great app: Peter Rabbit and The Giant Pumpkin, Topsy & Tim Deep Breaths and Goldilocks and the Three Bears. 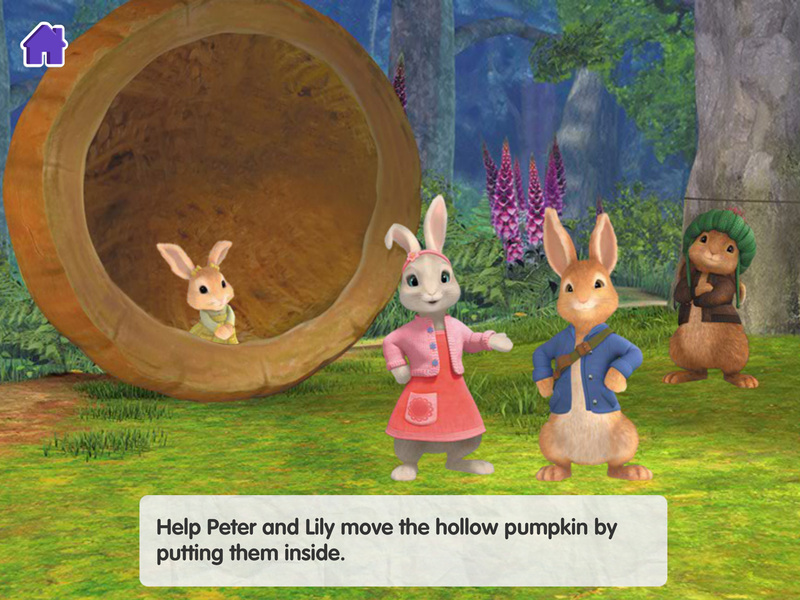 We worked alongside the CBeebies team throughout and were responsible for the preparation of assets and animation for each adventure. 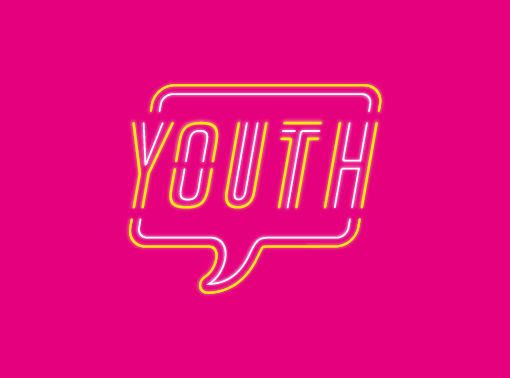 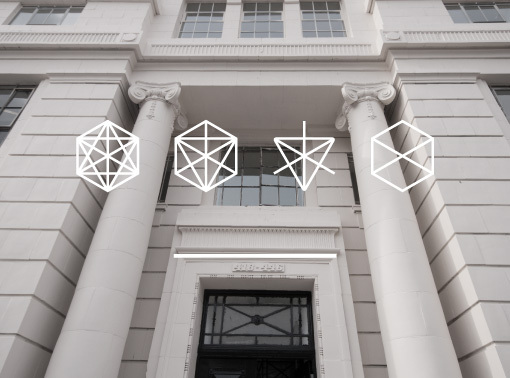 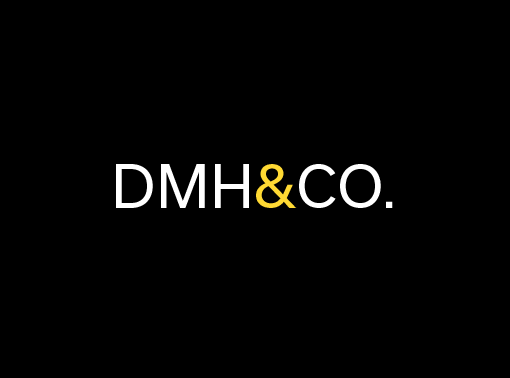 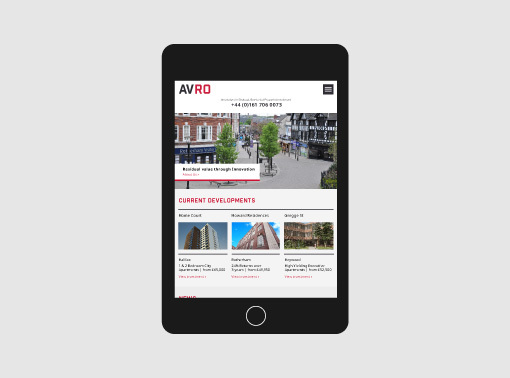 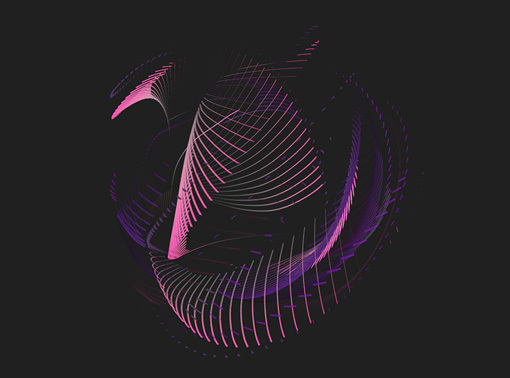 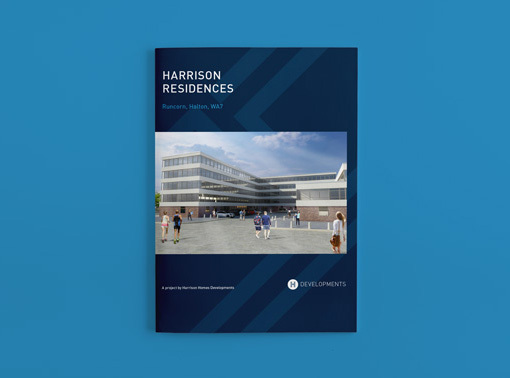 This was a dream project for me as it was multi-disciplinary in nature, allowing me to make use of a wide range of skills while working with incredible people for a great client.